The results strengthen the evidence that insufficient sleep could contribute to the development of metabolic diseases such as diabetes -- major health challenges facing the NHS. The study -- led by Dr Laura Hardie, Reader in Molecular Epidemiology at the University of Leeds -- not only looked at the links between sleep duration, diet and weight, but also other indicators of overall metabolic health such as blood pressure, blood cholesterol, blood sugar, and thyroid function. Greg Potter, one of the Leeds researchers, said "The number of people with obesity worldwide has more than doubled since 1980. "Obesity contributes to the development of many diseases, most notably type 2 diabetes. Understanding why people gain weight has crucial implications for public health." Shorter sleep was also linked to reduced levels of HDL cholesterol in the participants' blood-another factor that can cause health problems. HDL cholesterol is 'good' cholesterol that helps remove 'bad' fat from the circulation. In doing so, high HDL cholesterol levels protect against conditions such as heart disease. 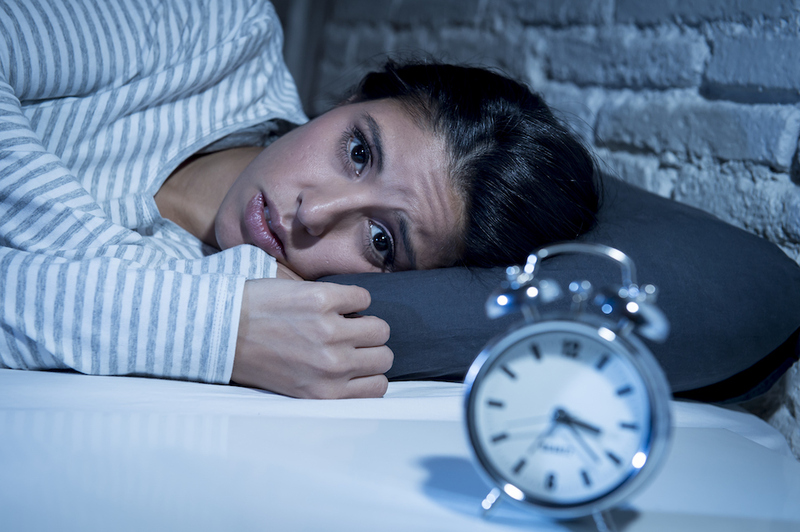 Interestingly, the study did not find any relationship between shortened sleep and a less healthy diet -- a fact that surprised the researchers. Other studies have suggested that shortened sleep can lead to poor dietary choices. Dr Hardie said: "Because we found that adults who reported sleeping less than their peers were more likely to be overweight or obese, our findings highlight the importance of getting enough sleep. "How much sleep we need differs between people, but the current consensus is that seven to nine hours is best for most adults."